Home BET New Show Television tv NANDI MADIDA & AYANDA THABETHE TO HOST NEW BET MAGAZINE SHOW: BET A-LIST! NANDI MADIDA & AYANDA THABETHE TO HOST NEW BET MAGAZINE SHOW: BET A-LIST! 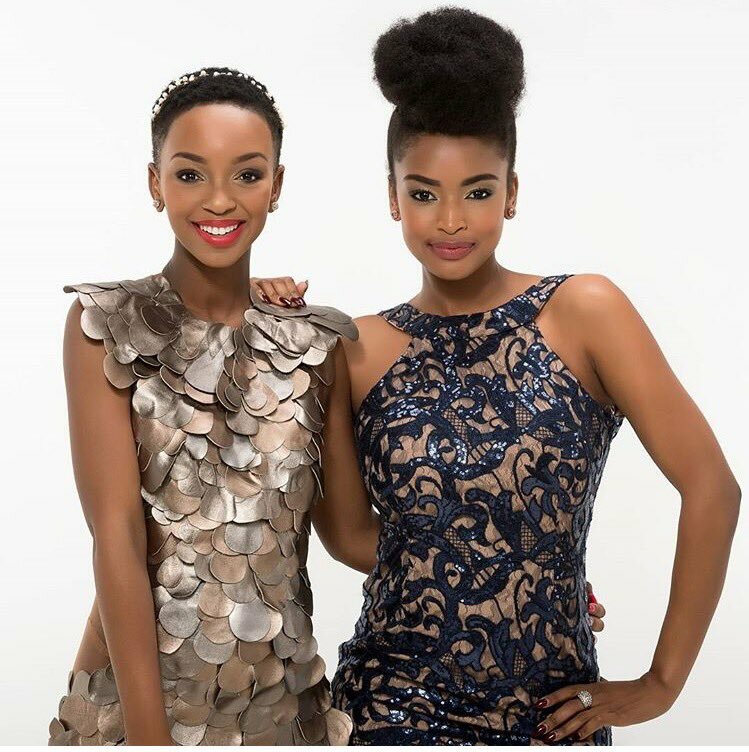 Johannesburg, 22 August 2016: Bubbly it-girls Nandi Madida and Ayanda Thabethe are getting red carpet ready after being revealed as the stylish presenters of BET A-List, the sophisticated new weekly lifestyle & entertainment magazine show from BET. The A-List will be brightening up Thursday nights on BET (DStv channel 129) from Thursday 8 September at 18:35 CAT. An accomplished TV presenter, actress and musician, Nandi Madida (formerly Mngoma) certainly has her hands busy at the moment: having recently covered the red carpet at the BET Awards in LA, she is also working on launching her own fashion line, Color. Known for her roles in productions like “The Road”, Nandi’s exceptional music talent has also led her into exciting collaborations with hubby Zakes Bantwini, rapper KO, and DJ Kent. Model, actress and businesswoman Ayanda is a hot property right now thanks to her recent breakthrough role in drama series Rockville. Having made her first forays into modelling while still at university, Ayanda was signed up by Shashi Naidoo’s modelling agency while working as a marketing manager in the cosmetics industry, and after that it wasn’t long before TV producers came knocking at her door. “I’m so excited to a part of the BET family”, said an excited Nandi. For more information on The A-List, visit www.betafrica.tv, like us on Facebook at www.facebook.com/BETinAfrica or join the conversation about the new show on Twitter and Instagram @BET_Africa using the hashtag #BETAList.